Stoneleigh Engineering Services Limited was originally formed in 1987 as a Valve Overhaul and General Engineering Company. 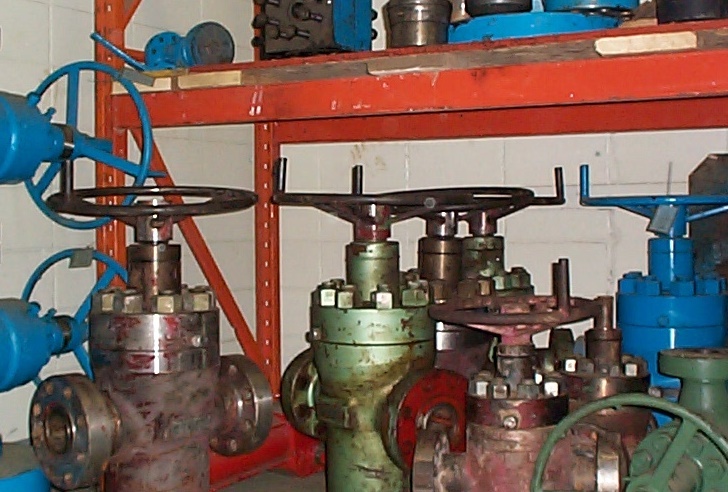 We have a wealth of experience in overhauling and servicing every type of valve from most areas of Industrial, Petroleum and Marine installations. All Valves are stripped to component form, cleaned by suitable methods, then inspected to ensure they are within manufacturers tolerance prior to re-entering service. The customer will be advised if, in the opinion of our Senior Workshop Engineering Supervisor, the valve cannot be repaired or may not be economical to do so or is likely to be unreliable or may be prone to poor operation at a future date. Such advice will be supported with a report together with our recommendations on a suitable like-for-like replacement.